Though he may not be one of the platform’s most widely known creators, he’s well on his way to becoming one of its most-decorated. 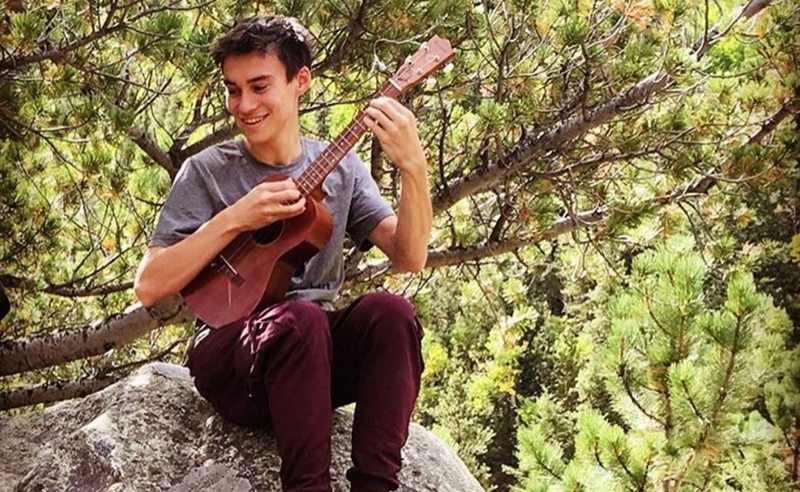 The YouTube musician Jacob Collier took home two Grammy Awards last night: for ‘Best Arrangement, Instrumental Or A Cappella’ and ‘Best Arrangement, Instruments And Vocals’. London-based Collier, 22, launched his eponymous YouTube channel in 2011 and currently counts 94,000 subscribers. He was signed to Quincy Jones’ management company in 2014. In Collier’s videos, which are shot in his bedroom, “he sings all the parts, plays all the instruments, and visualizes every component with a mosaic of screens,” according to his website. His most popular video is an a cappella cover of Stevie Wonder’s Don’t You Worry ‘Bout A Thing. Collier released his debut album, appropriately titled In My Room, last July. His Grammy wins were for two tracks on the album — You And I and Flintstones — a cover of the theme song from the popular cartoon (below). And Collier wasn’t the only artist from YouTube to receive Grammy accolades last night. A cappella group Pentatonix took home the award for ‘Best Country Duo/Group Performance’ for their Dolly Parton duet Jolene. Pentatonix, who also performed a tribute to the The Jackson 5 during night’s broadcast, has won three Grammys to date: for ‘Best Arrangement, Instrumental Or A Cappella’ in both 2015 and 2016 for Daft Punk and Dance Of The Sugar Plum Fairy, respectively.